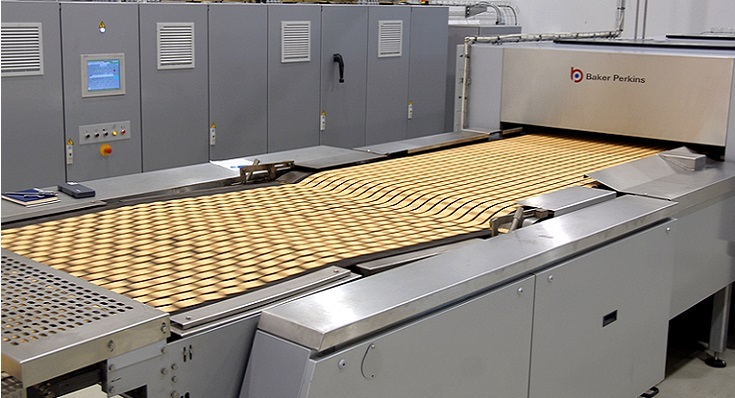 The TruBake™ uses an enhanced direct convection heating system to achieve exceptional product quality, high throughput and low operating costs. 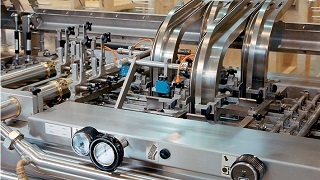 Precision control of temperature and airflow creates a stable and predictable environment capable of fast baking and minimal fuel consumption. 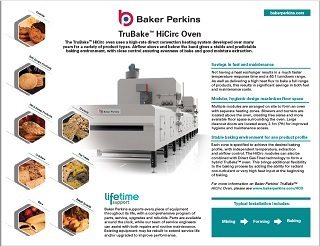 A choice of heating system, zone length and the ability to be combined with other oven types enable the TruBake™ to be configured to the precise needs of any application. 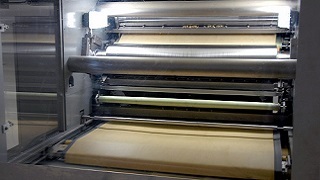 The same bake is achieved at a lower temperature by increasing the volume and velocity of the convection air. 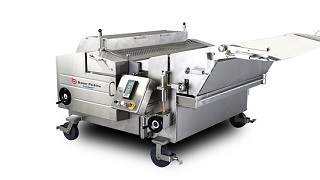 This is enhanced by a return system that quickly removes spent air from the baking surface and prevents slowing of heat transfer to the product. 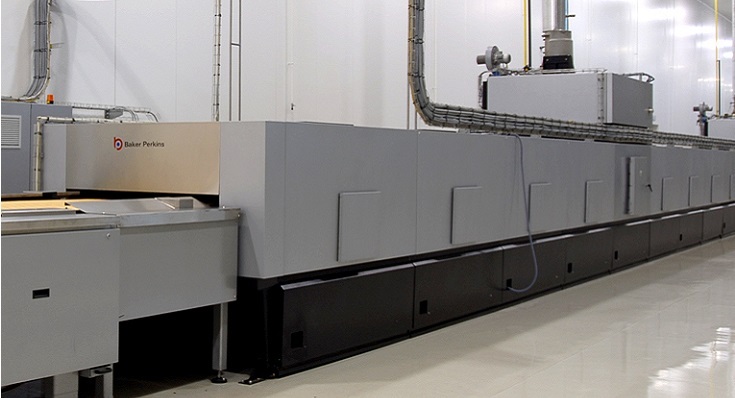 Faster baking and lower losses through the heating system lead to minimized fuel consumption. 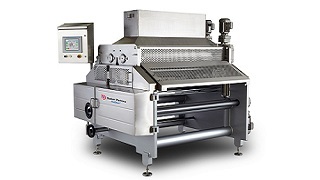 High pressure in the plenums above and below the band distributes the heated air evenly across the full width of the oven. 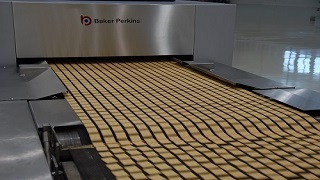 Spent air is drawn away from the baking surface quickly and effectively. 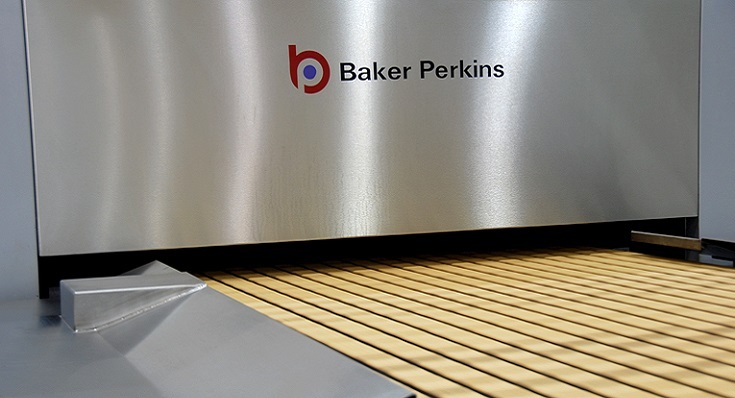 Edge effects are controlled by adjustable shutters on the plenums and the return air ducts to ensure that baking is consistent and even. 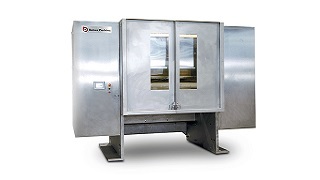 Closely spaced cleanout doors flush with the oven floor provide full access to every part of the baking chamber for cleaning, and there is ample clearance under the band return for cleaning the bakery floor. 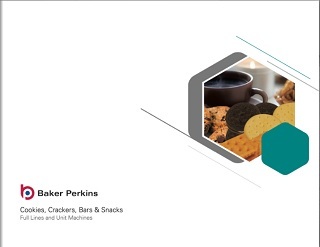 The oven is controlled from a single touch screen HMI that provides full process visualisation and recipe control for consistent quality and rapid changeovers.